Wow! Pretty drained right now but feeling the positive energy from a great race over in Aspen yesterday. Jari Kirkland & Eva Hagen took the top spot in the Female Category and I and Smithy took the top spot in the Men's Category. JB teamed up with Jan Koles and nearly took second, but finished 4th. I said "nearly" because after 6 1/3 hours of racing, at the top of Aspen mountain they topped out in 2nd place with "only" the technical DH in front of them ....unfortunately they got caught by the two teams right on their tails, ugh! One of the tougher sections of the race was at the two hour mark for Brian and I. 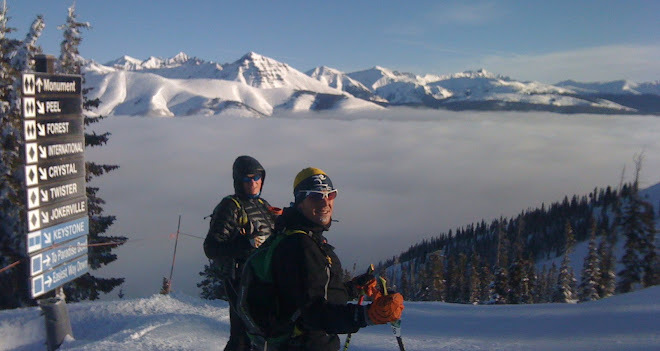 We were skinning up Highlands from the base and had 4100ft of climbing to do.... so we "roped up" and stayed together to keep good 'team unity". Racing is just as much mental as it is physical. All in all a great result for all of Team CB! 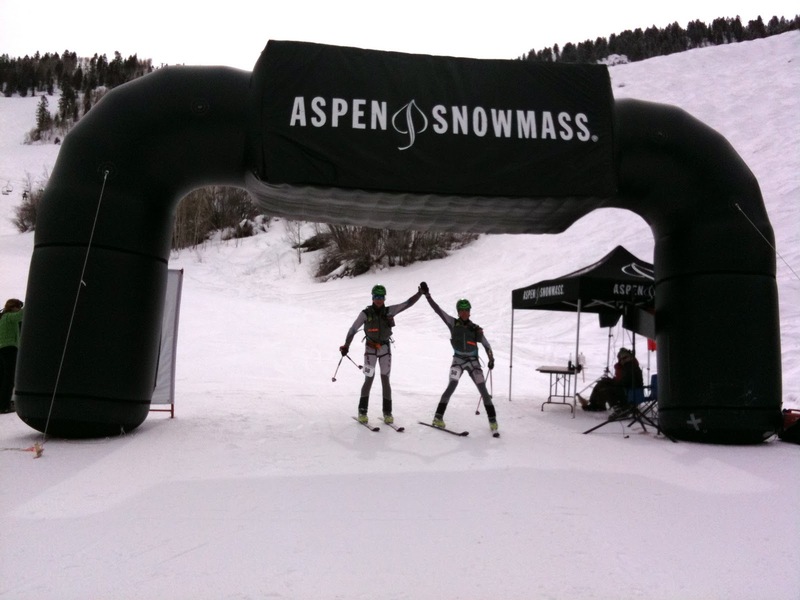 The race was billed as 11,000 ft of climbing over all four of Aspen's ski resorts, with 25 miles of distance traveled. 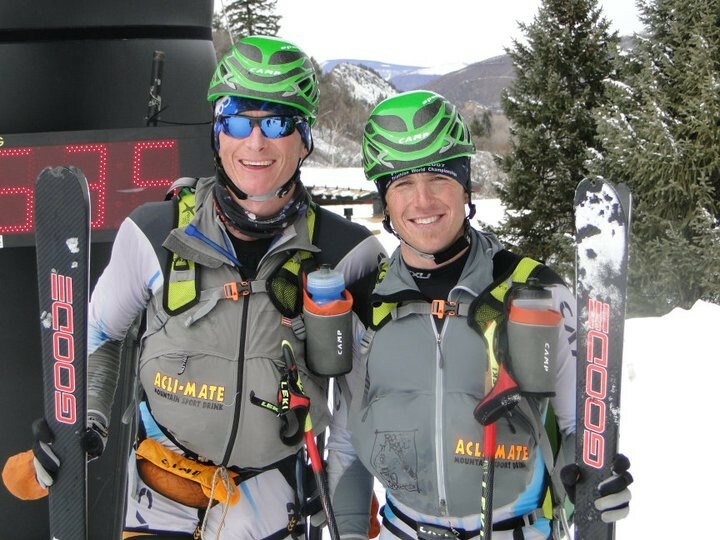 The race organizers expected the top mens team to come in, in around five hours and fifteen minutes.....but the course actually had over 12,500ft of climbing so our winning time of six hours and thirteen minutes was longer than anyone expected, ugh! To that end only 27 of the 50 men's teams, and two of the four women's teams even finished the race,...lots of suffering out there. The goal for Smithy and I was to splinter the field on the first climb up Snowmass and then just maintain our gap...difficult to do as the risk is to not blow yourself up in the process, but in the end it worked as we won by about 18 minutes! Crested Butte Photography was out on course capturing all the drool, sweat and pain of the race. 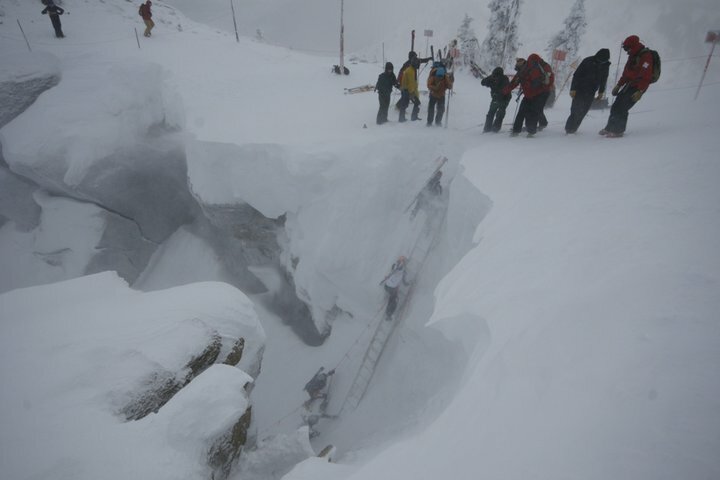 Nice work Kevin Krill! 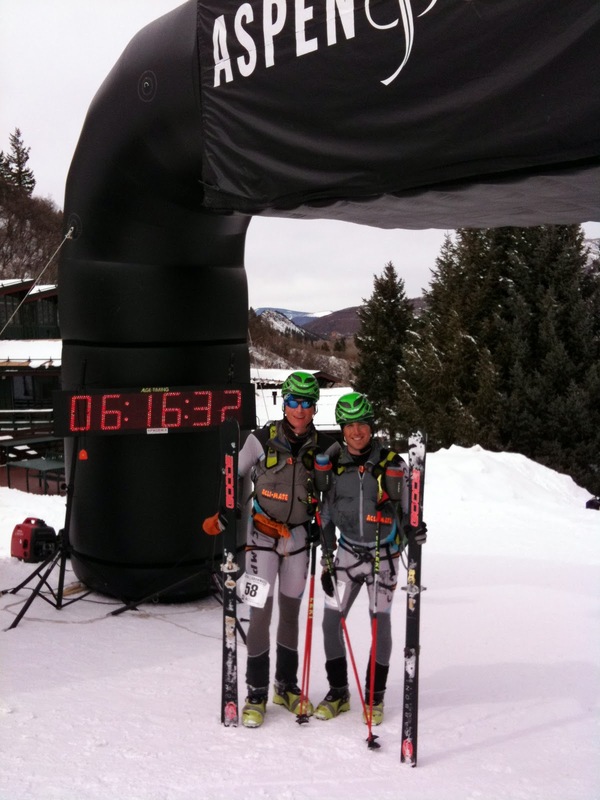 Next race is the Elk Mountain Grand Traverse! Train hard & smart till then! Ski fast!